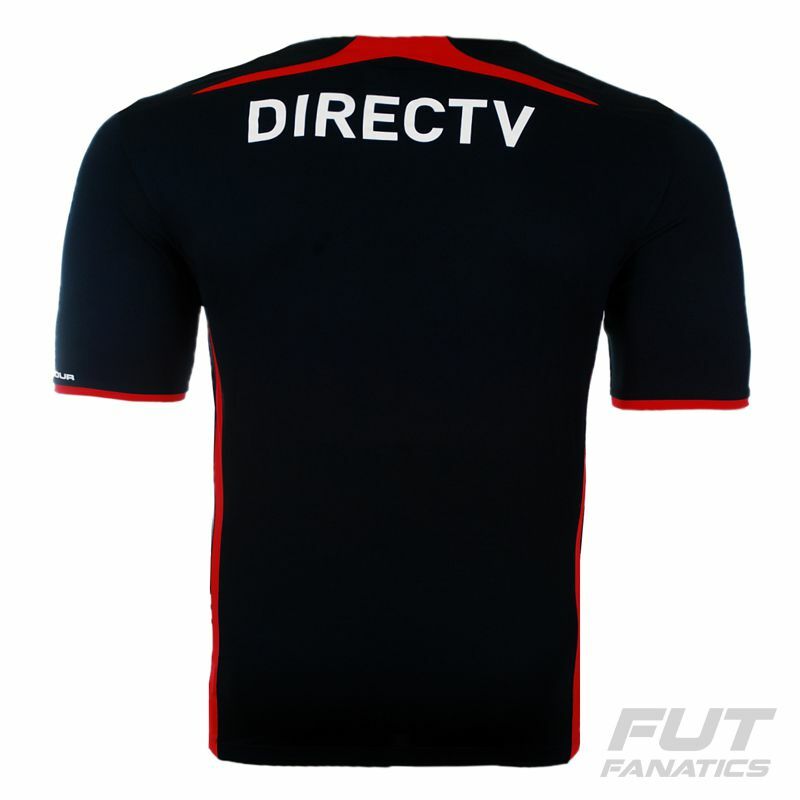 Under Armour presents Colo Colo Away 2015 Authentic Jersey, ideal for celebrate all conquests of El Cacique. Confortable and modern this piece can be customized with name and number, using the official fonts of the team. More info. 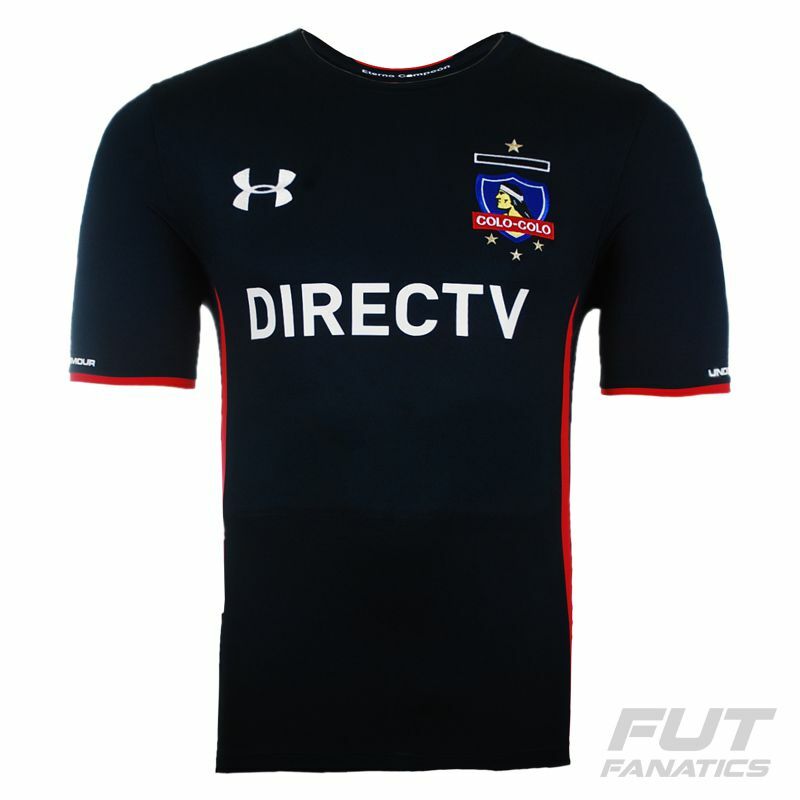 Under Armour presents Colo Colo Away 2015 Authentic Jersey, ideal for celebrate all conquests of El Cacique. Confortable and modern this piece can be customized with name and number, using the official fonts of the team. Made of polyester with HeatGear® technology, a fabric with compression fit, odor control and transports the moisture away from the skin, leading it to the surface while accelerates the evaporation and keeps the body cool and dry. Its design is all black with white and red details. 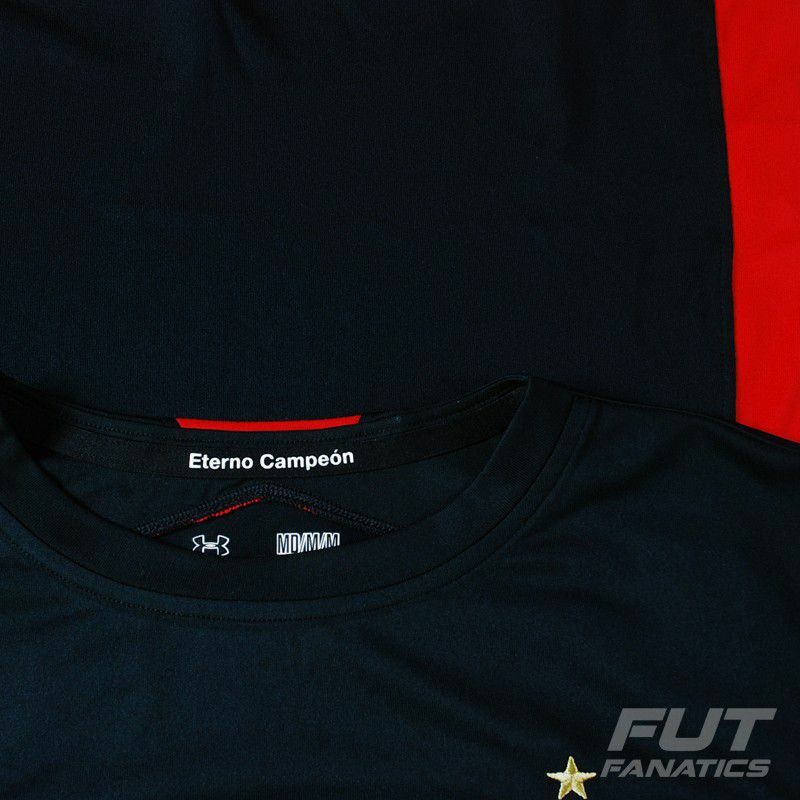 The team badge is embroidered on the chest and inside the collar brings the phrase "Eterno Campeón" (Eternal Champion). Lastly, the logo of the brand and the sponsors are present on the piece. 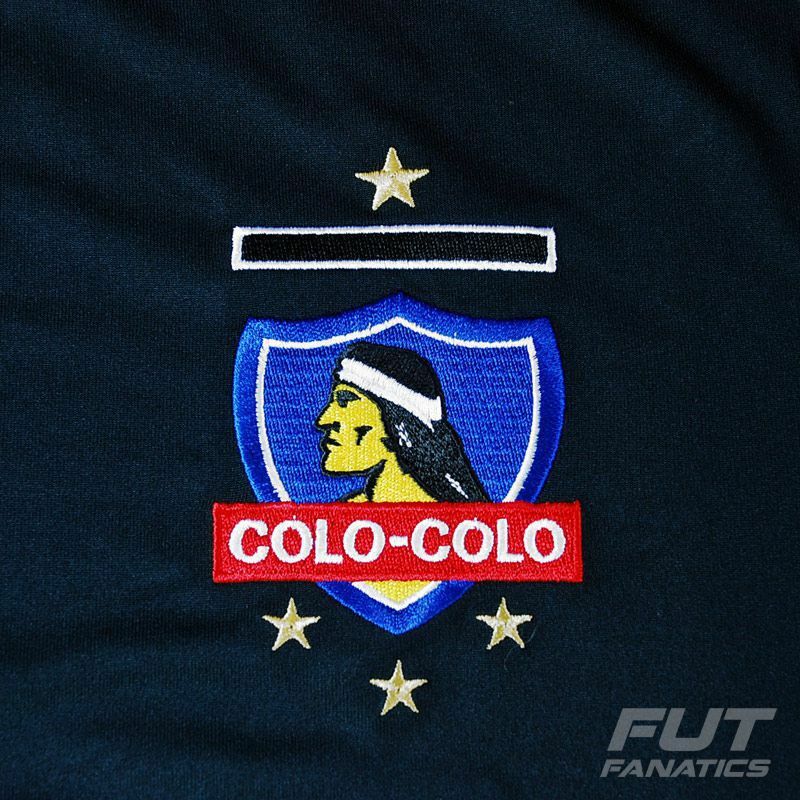 Colo-Colo is the team with most supporters in Chile, and holds a long–standing rivalry with Universidad de Chile. The club also holds a traditional rivalry in matches against Cobreloa and Universidad Católica. The IFFHS placed the team into the top–30 club ranking in 2007. In 2009, that same institution named the team as the 20th century's top club of its country, and also within the top twenty clubs in South American football history.